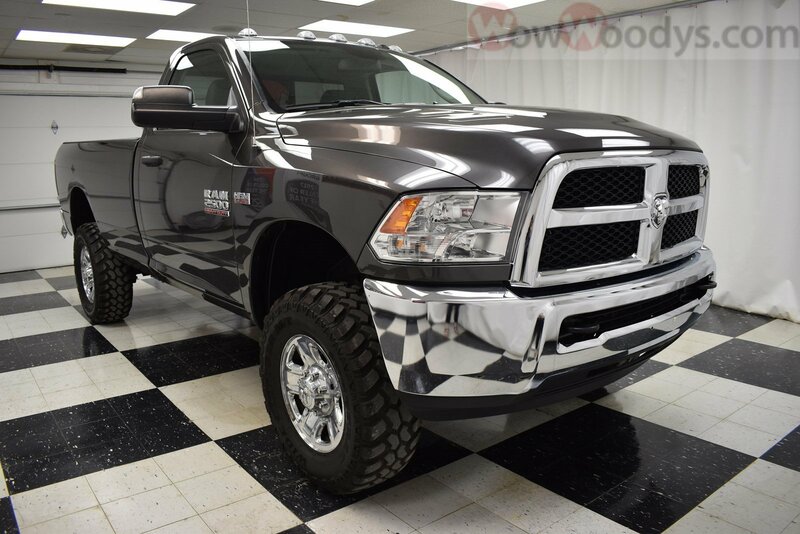 Truck Shopping? 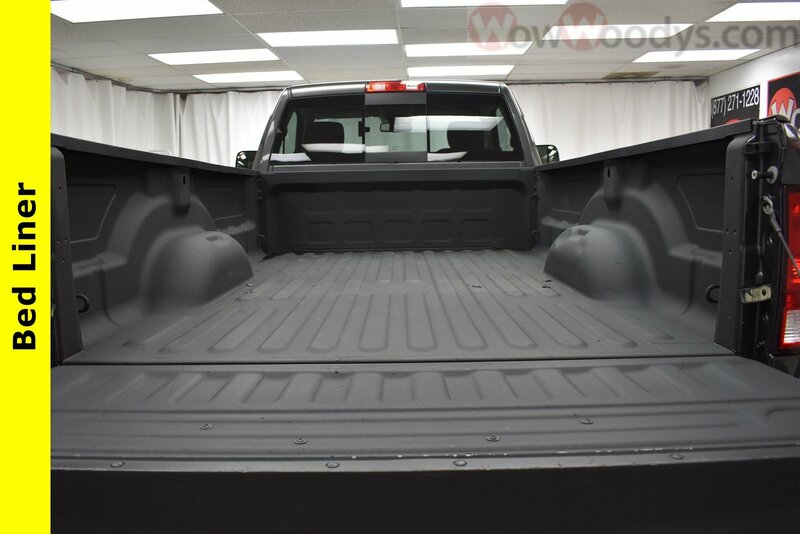 Used 2016 RAM 2500 Tradesman for sale in Greater Kansas City! We will pick you up at the airport or ship your vehicle to you! 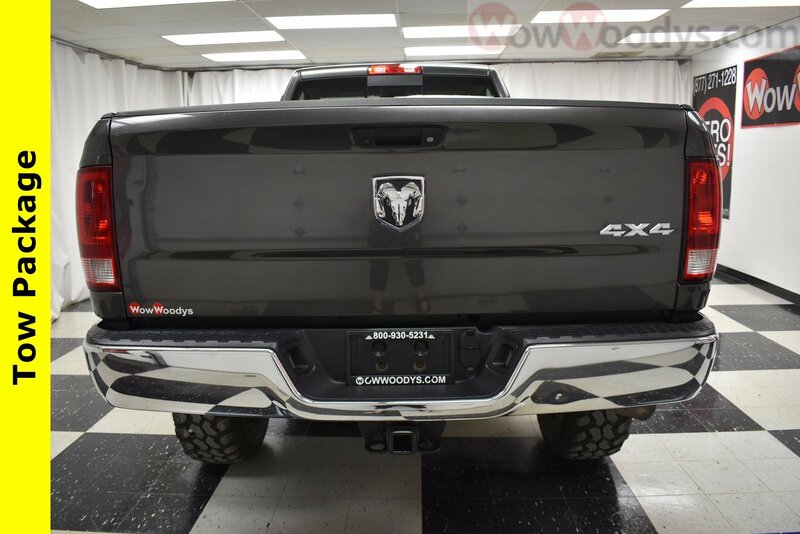 If you’d like more information about this Amazing, 2016 RAM 2500 Tradesman or our huge selection of other used Make or 1000+ vehicles located in Lees Summit and Chillicothe, MO please visit our website and provide us with your contact information. One of our empowered Woody’s Automotive Group Sales Advisors will contact you promptly. For immediate assistance contact us toll free today at (888)869-0963. Our award winning Finance Management Team works with over 20 local and national banks to get you the best rate and term. When it comes to Price, we’re third party verified among the lowest in the nation! 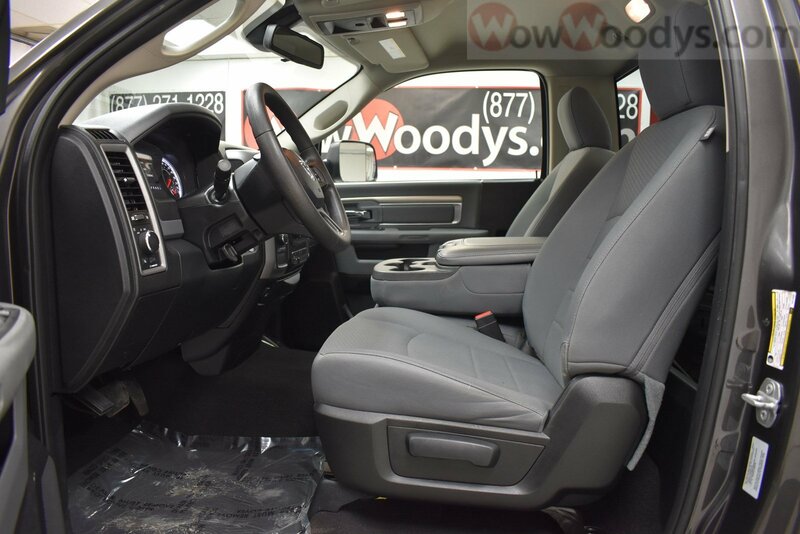 This vehicle is certified with a Pre-Owned Warranty at no cost to you! Not sure which vehicle you want? With the largest, most diverse inventory in Middle America you can view all makes in one location. Check out our easy car payment calculator to view any interest/payment configuration. If you would like to save time just visit our secure online credit application here. For directions from Kansas City, Omaha, Austin, St. Louis, Tulsa, Minneapolis, Topeka, Wichita, Des Moines or Olathe just go here. 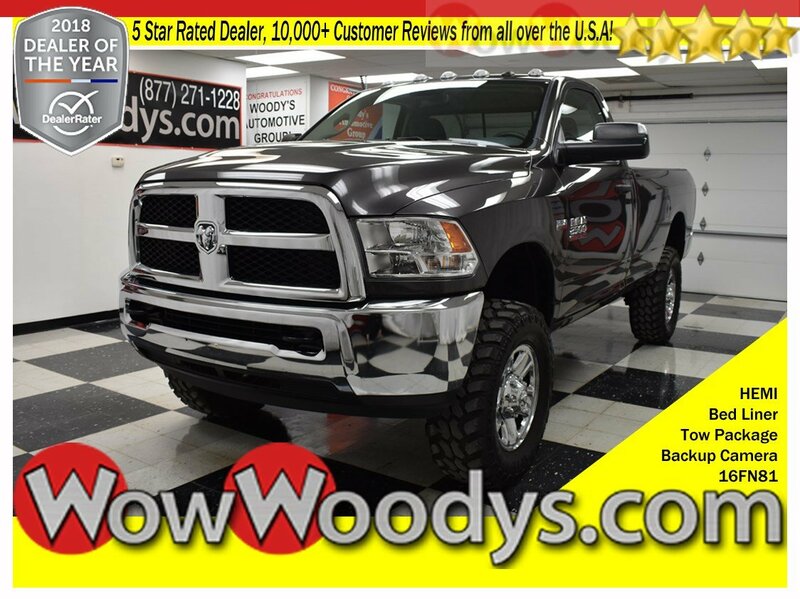 Come and see why so many car, truck, SUV shoppers come from all over the U.S.A to buy their vehicles at www.wowwoodys.com and read over 10,000 customer reviews on our website today. Also, watch video customer testimonials from our Wowed customers from all over the country!